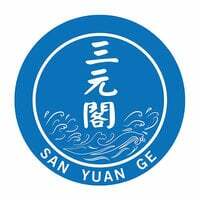 San Yuan Ge offers authentic Chinese cuisine and grilled fish. They prides themselves in using fresh ingredients combined with the unique cooking style of their award-winning chefs. 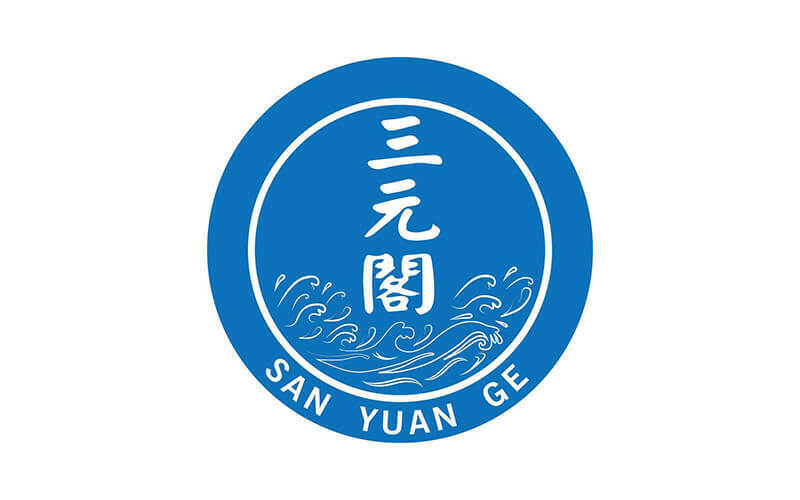 San Yuan Ge also offers diners a unique experience that is different with their underwater dining ambience.